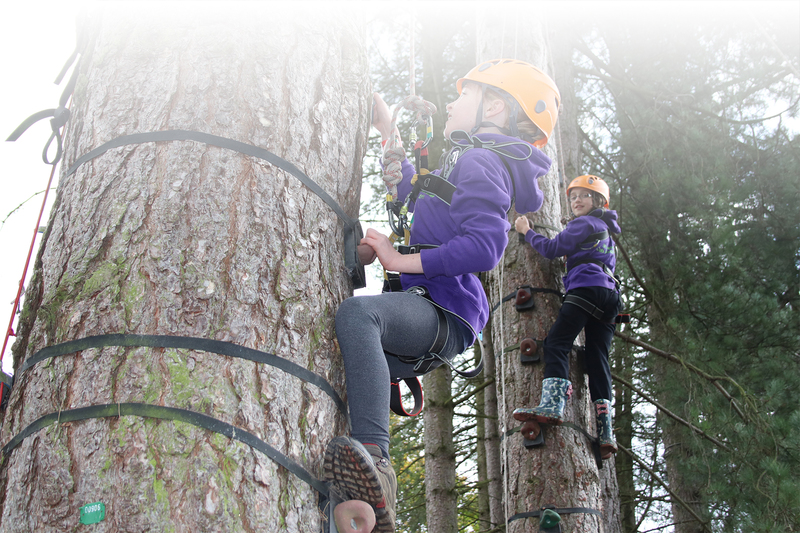 Choose from Master at Arms (Archery or Rifle Shooting), Climbing, Orienteering and Survival for Scouts. 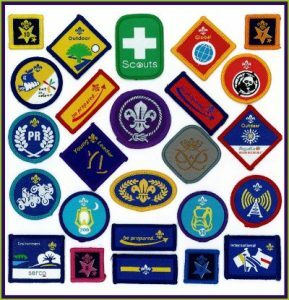 We know that the Guide programme is due to change in Summer 2018, so we will confirm which badges we can offer once we have seen the changes. Includes badge course, certificate, badge, indoor accommodation, all meals and evening entertainment. 1 leader free with every 6 places booked.